I have been thoroughly enjoying my blog…like a lot. I feel happy and fulfilled in knowing that I created this space and (for once), it turned out exactly how I had envisioned it. It brings me joy to browse through this site and see my handy work. Kinda like how an artist feels after completing a painting that took long, painstaking hours. I’m proud. Even though I am a Graphic Designer, there is still a lot to be learned in terms of Web Design. Speaking of, that’s why I am posting today. 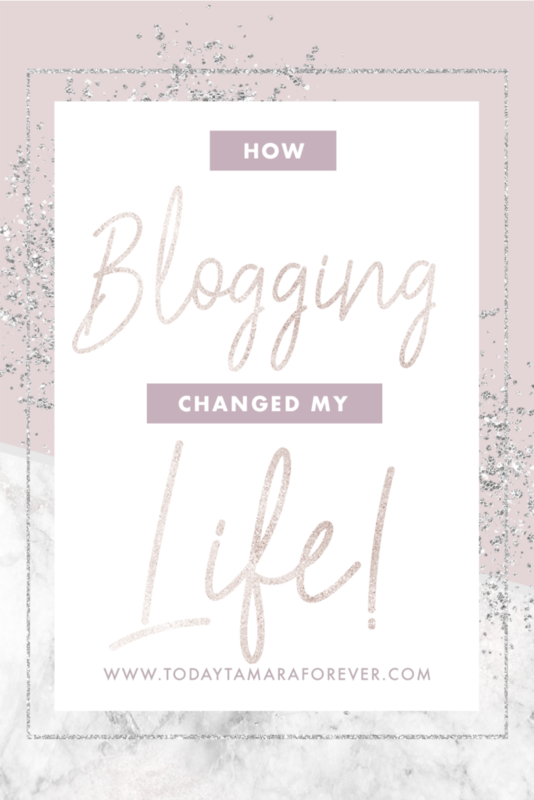 I knew I wanted to get back to blogging and the reasons why I began in the first place, because blogging changed my life! Oh, how desperately I wanted to! 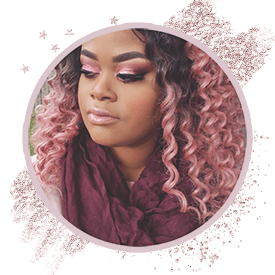 I was drawn in by the beautiful graphics and the way each website was fully customized and fit the author’s personality. Ash taught me EVERYTHING. All about WordPress. All bout FTP File management. All about photography. All of it. I’d like to say that my online existence officially began when I purchased my first domain name. Overtime, she saw potential in me that reached beyond our blogs. She always encouraged me to go to college for Art; namely Graphic Design. At the time, I thought she was nuts…that I could never accomplish such a thing (especially since I was stuck on Journalism at the time. *Spoiler* That did not stick for long; thanks AP English Lit!) Fast forward several years later and I have done it; I am a Graphic Designer! A career that is so rewarding and fun, because it never feels like work to me. My calling was Art all along. I know things have changed and blogging isn’t what it used to be. However, nothing has changed for me. I started this blog with the same intent that I had all those years ago for my first website; to make friends and meaningful connections. I want to meet like-minded individuals with their own unique qualities. There are so many amazing people in the world, if you just take the time to seek them out and read what they have to say. This day and age is so focused on instant gratification, “Likes”, “Subscribers” and the analytics of marketing that they miss the entire point of starting on social media in the first place. You know, the actual social part. If it wasn’t for Ash, I wouldn’t be where I am today. Thanks girl, I love you my hanai ohana!